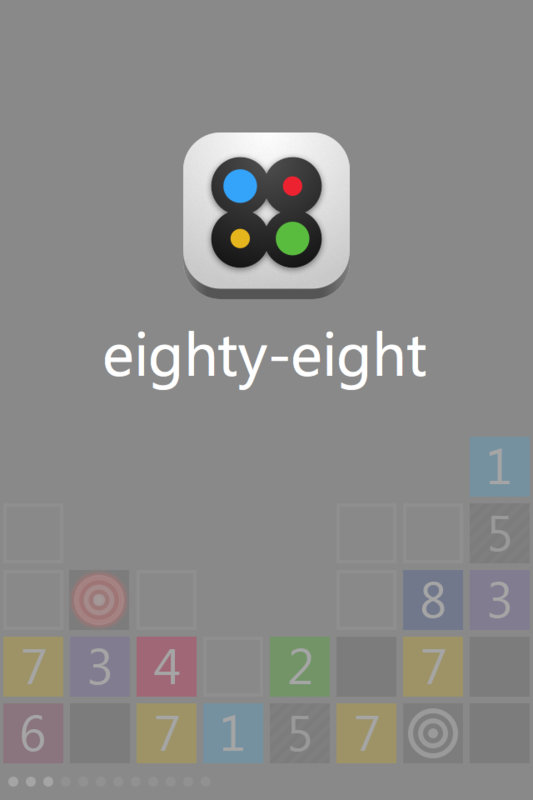 Eighty-Eight by Premiere Liaison ($0.99, 12.1 MB): Something of a mashup of classics like Tetris and Connect 4, this block dropping puzzler involves elimination based on length, but it doesn't rely on color matching. 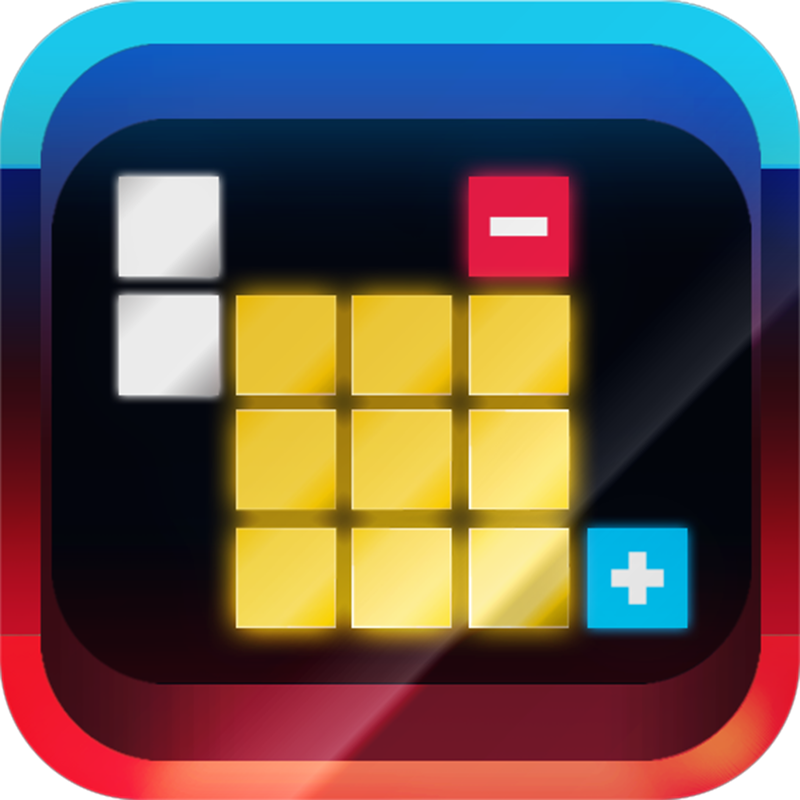 Instead, you strategically place numbered and blank blocks and bombs to destroy and change the board elements according to length. The game features a no time limit Normal mode and fast-paced Speed mode, plus logged performance statistics and Game Center integration. 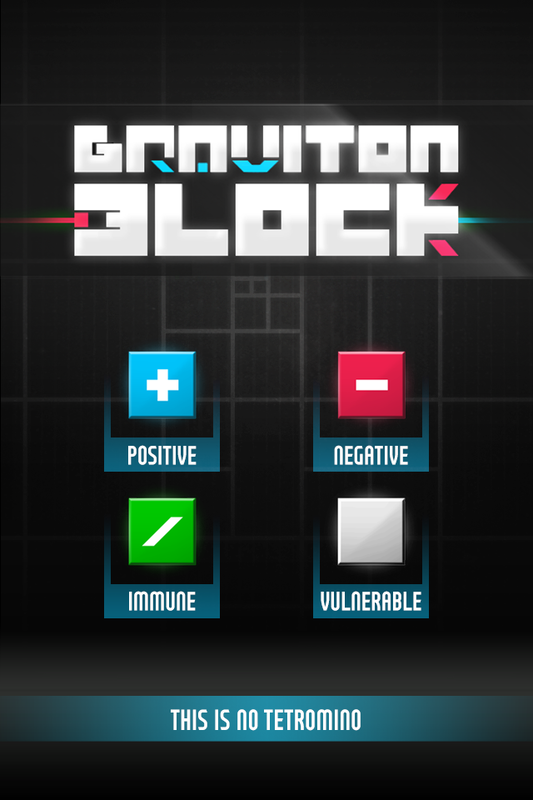 Graviton Block by Neotko Studios SL (Free, 20.2 MB): This Tetris variant increases the difficulty of the classic gameplay by mixing in even more strangely configured blocks, which also can exhibit magnetic fields and other differentiating properties. If that weren't enough to freshen things up, elimination involves creating 3x3 block structures rather than matching rows and columns. 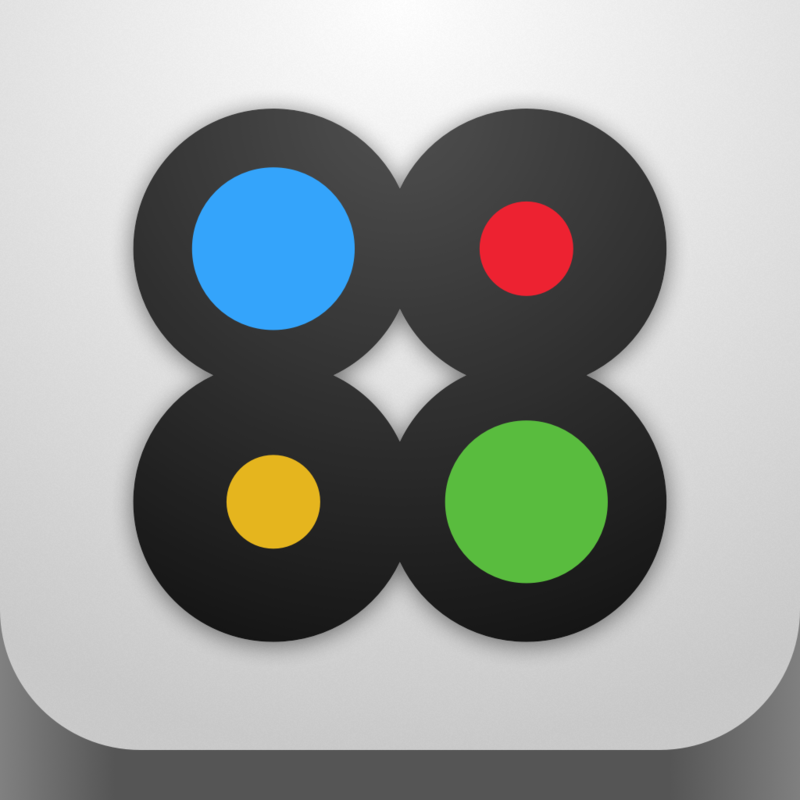 The game features three difficulty modes and Game Center integration. Unlocking of Alpha and Omega modes as well as the removal of ads is done via separate in-app purchases. Towelfight 2: The Monocle of Destiny by Butterscotch Shenanigans, LLC ($0.99, 26.9 MB): Treat yourself to a nostalgic feeling by joining in on this retro dungeon-brawler adventure. 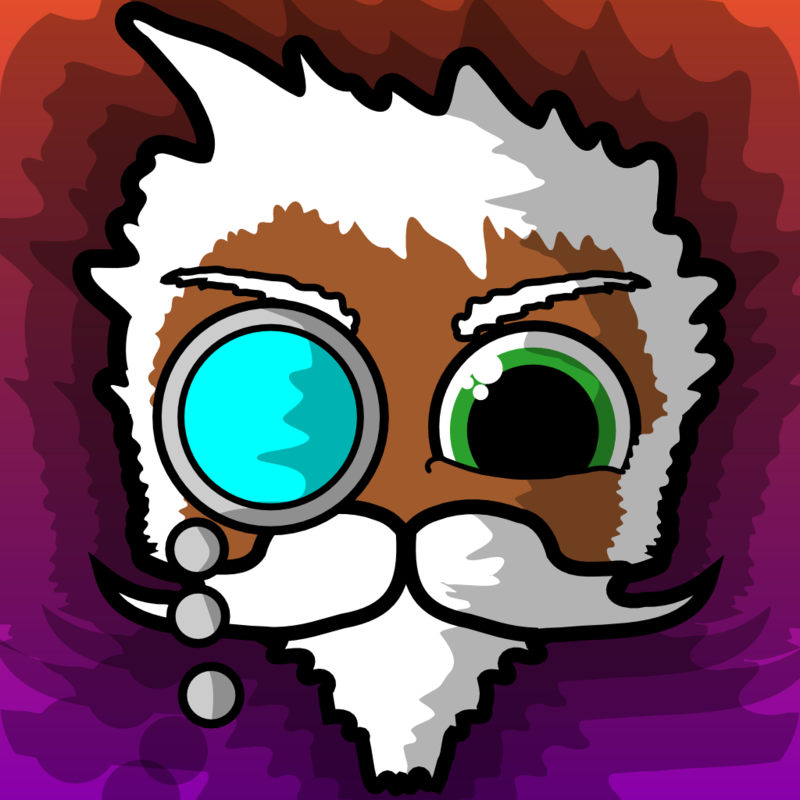 You'll play as the easy going Hardik who's accompanied by his faithful dog Bella and granted special powers through his monocle to help restore the balance of power in another realm. 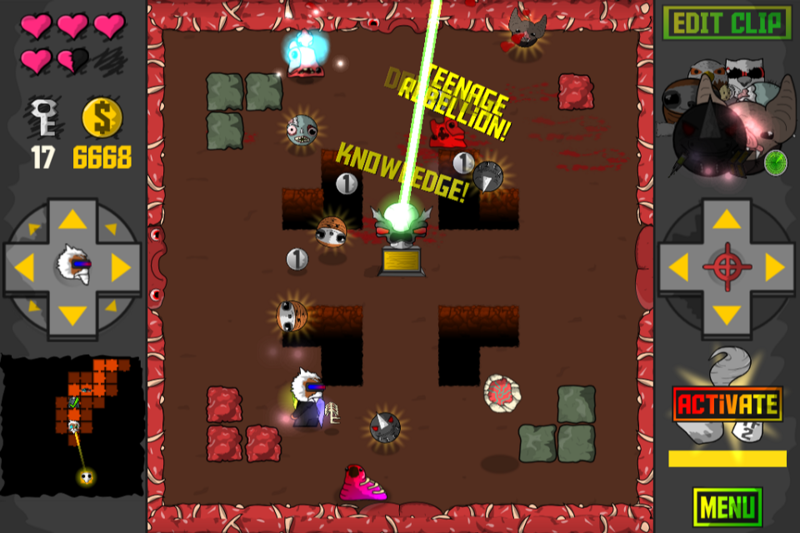 The game features classic dual-directional pad control, top-down 8-bit graphics with some gore, an interesting story that includes humorous dialog, more than 100 types of weaponry and power-ups to utilize, and five environments to explore. 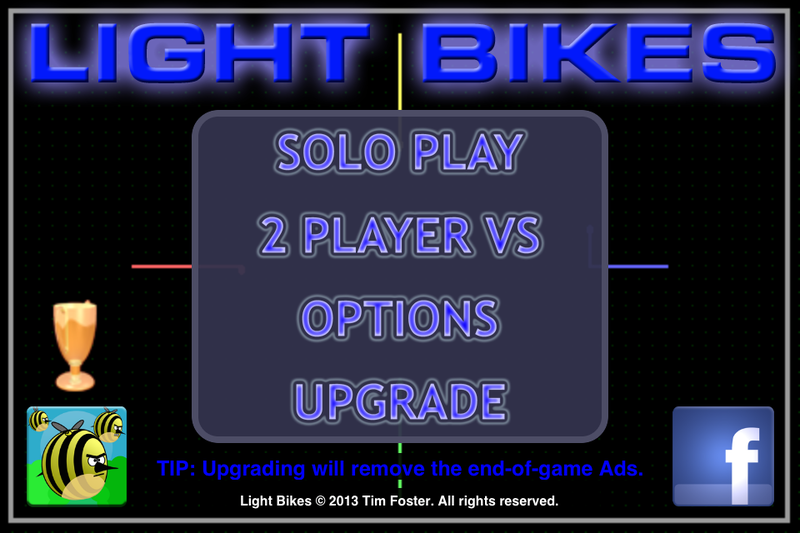 Light Bikes by Tim Foster (Free, 20.0 MB): It's the legendary Tron line drawing sub-game. 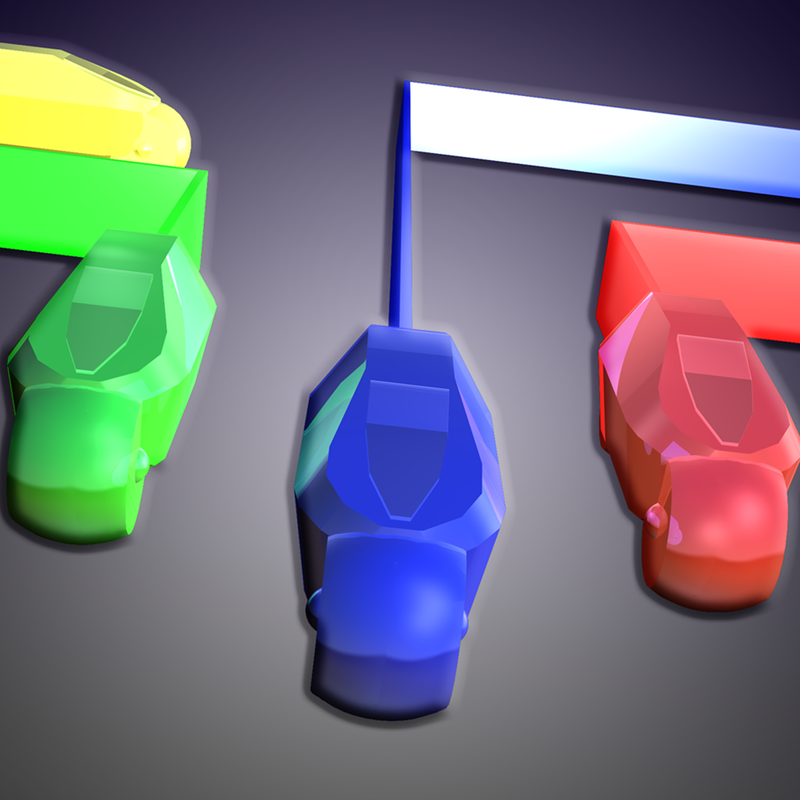 In a top-down perspective, maneuver your light cycle throughout the arena to create energy barriers that will trap opponents. Ultimately, the goal is to avoid crashing into walls, light or otherwise, at least not before other racers. This recreation of the game offers up to four racers, either AI or human-controlled. 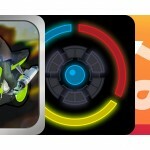 Human multiplayer occurs in a tabletop-style of gameplay, therefore, preferably on an iPad. A $0.99 in-app upgrade unlocks additional arenas and allows arena selection. 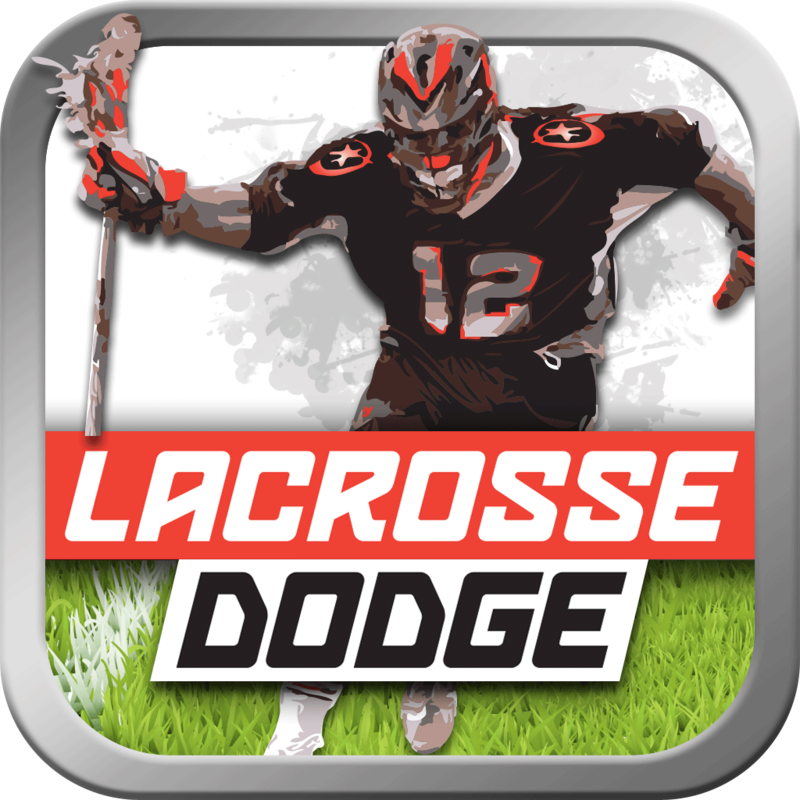 Lacrosse Dodge by Carlo Sunseri, LLC ($1.99, 42.8 MB): Whether you're a fan of the sport or not, there's plenty of enjoyment to be had in this lacrosse-based sport simulation game. 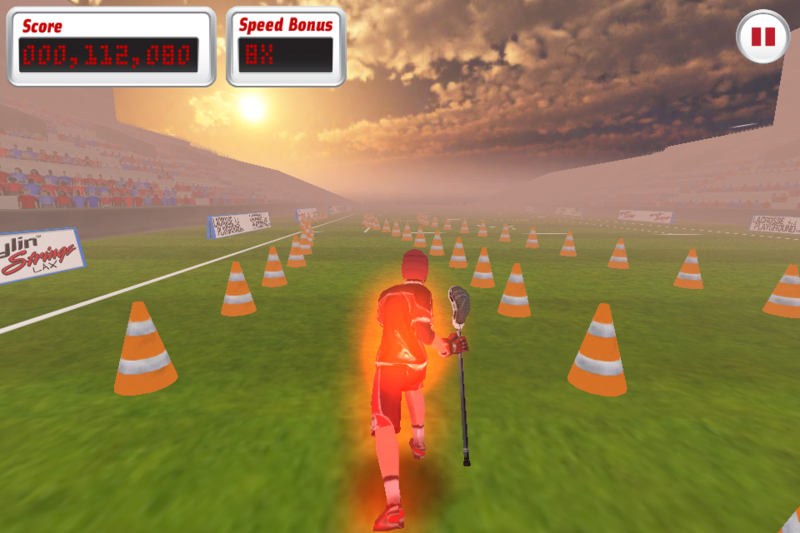 Using simple one finger gestures and tilt control, you'll weave around hazard cones, dodge opposing players, collect coins, and, of course, shoot goals. 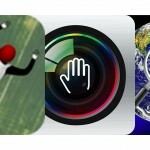 The game features 3-D graphics as well as Facebook, Twitter, and Game Center integration. 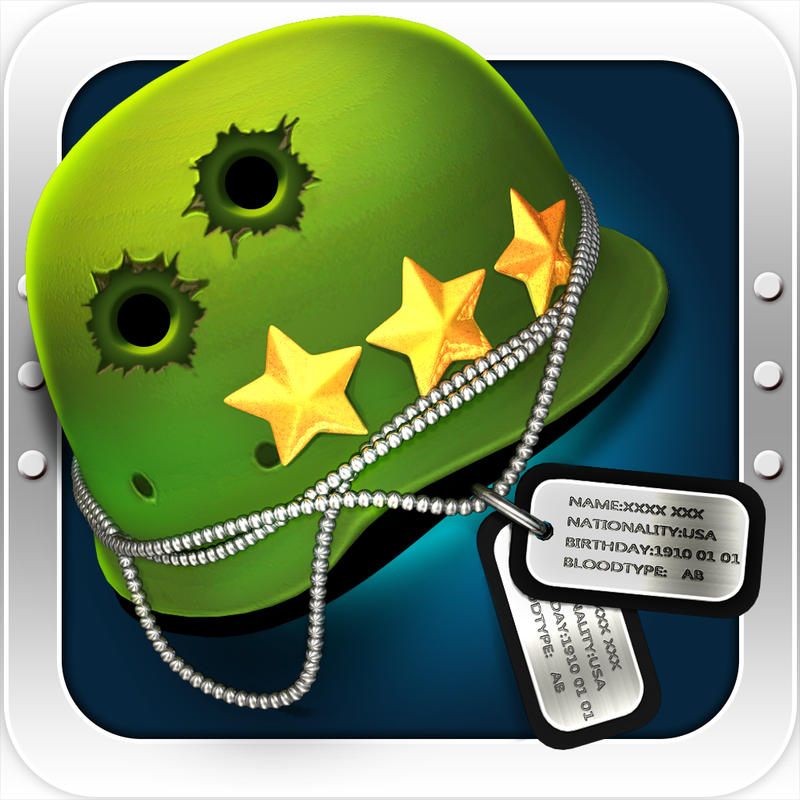 Metal Nation by IDFsoft Ltd. (Free, 197.5 MB): Experience both simulation and real-time strategy fun in this whacky WWII spoof. 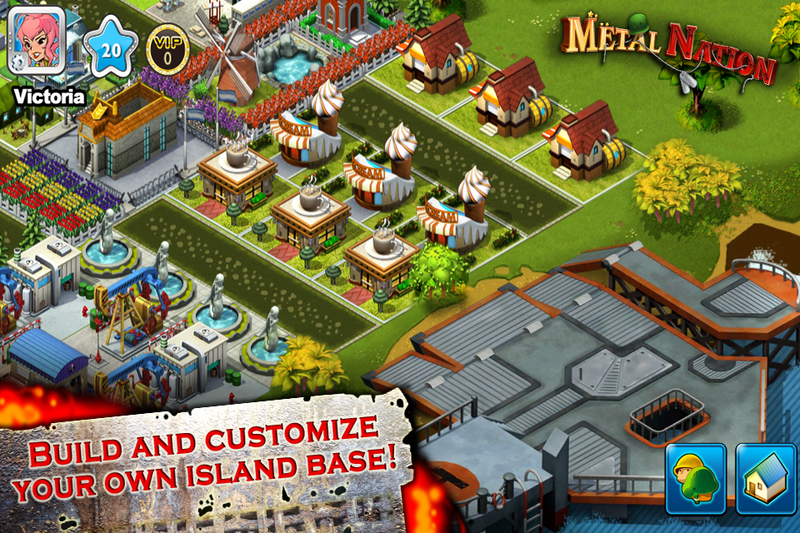 In short, you're in command of constructing and managing a base on a secluded island, hoping to build up resources and protect some very special items. Along the way, you will need to face battle scenarios, which involve a fixed position turn-based play. The game features the aforementioned mixture of gameplay elements, old school style arcade 3-D graphics, a whimsical story presented in comic book form, and Game Center integration. 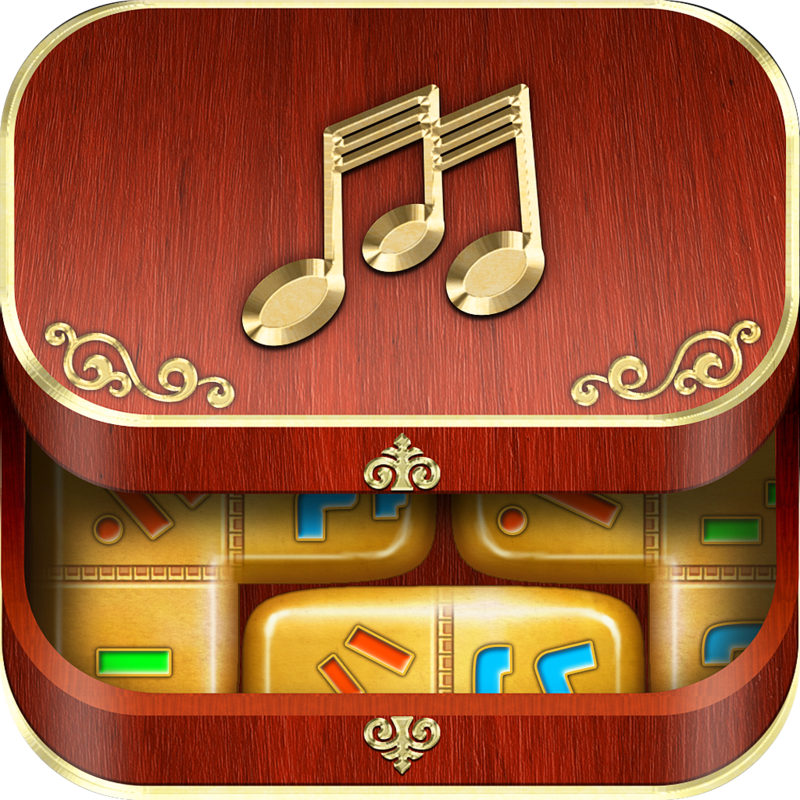 Musaic Box HD by KranX Productions (Free, 149.0 MB): In this elegantly designed music-themed puzzle game, you have the honor of listening to and recreating some classic instrumental melodies. After being introduced to a magic music box, the fun begins of reassembling the different segments of audio. Each song can be solved by listening and placing the items in the proper order or trial and error placement until all pieces fit on the music stand, either way is a delightful challenge. 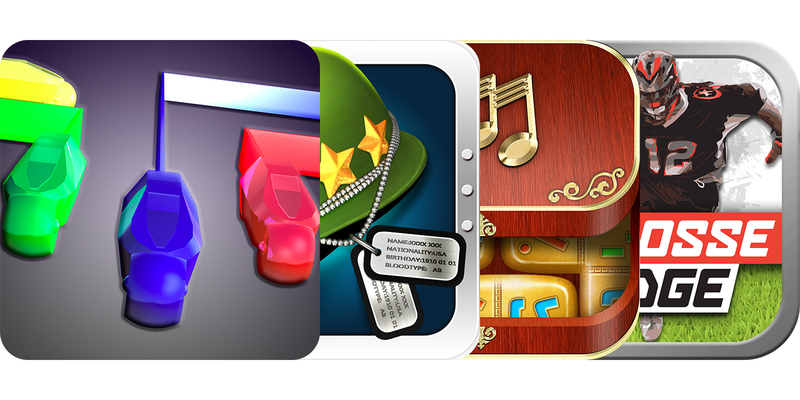 The game includes both puzzle and hidden object gameplay, 3-D graphics for the music box and multiple environments, 27 popular melodies, and Game Center integration. The first eight songs are free with the remaining costing $2.99.